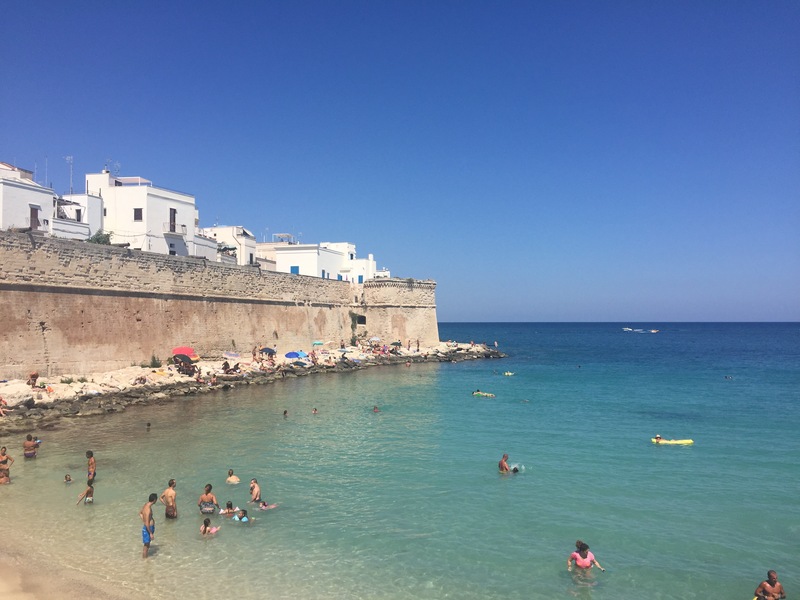 Here is an anecdotal story of Italian kindness, something I experienced last year in Puglia as I was doing some research for the incoming season. I needed to find a picnic spot to be the starting point for a bike tour on the first day of a trip. A spot where tourists would get their first impression of the region. 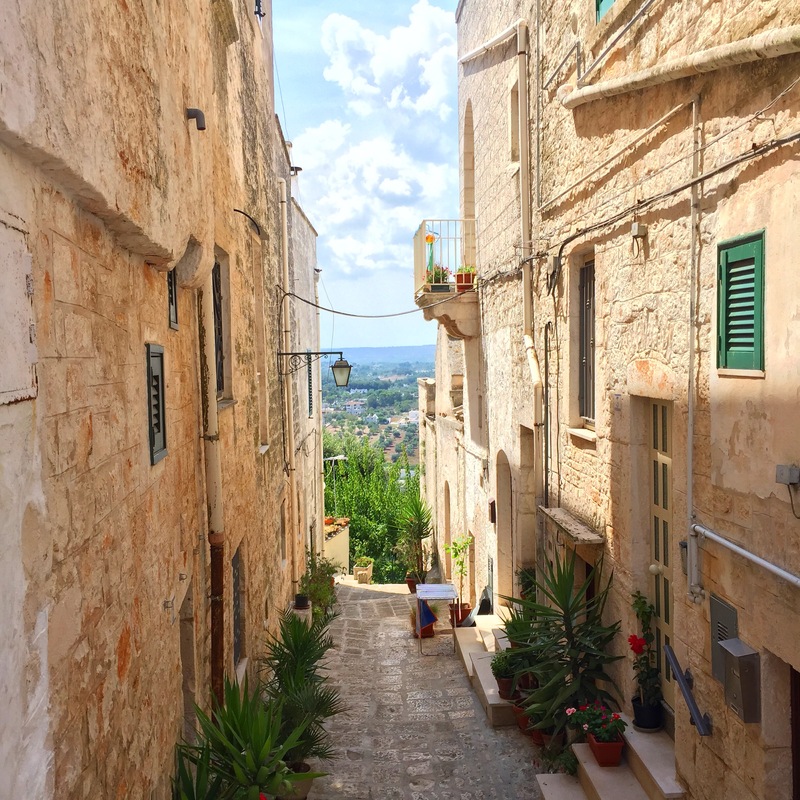 Here is an anecdotal story of Italian kindness, something I experienced last year, in Puglia, as I was doing some research for our incoming season. I needed to find a picnic spot to be the starting point of a cycling tour on the first day of a trip. A spot where tourists would get their first impression of the region. Of course, it had to be over the top! So my colleague and I searched and searched, driving all around but we couldn’t find anything suitable, although we knew the place really well. 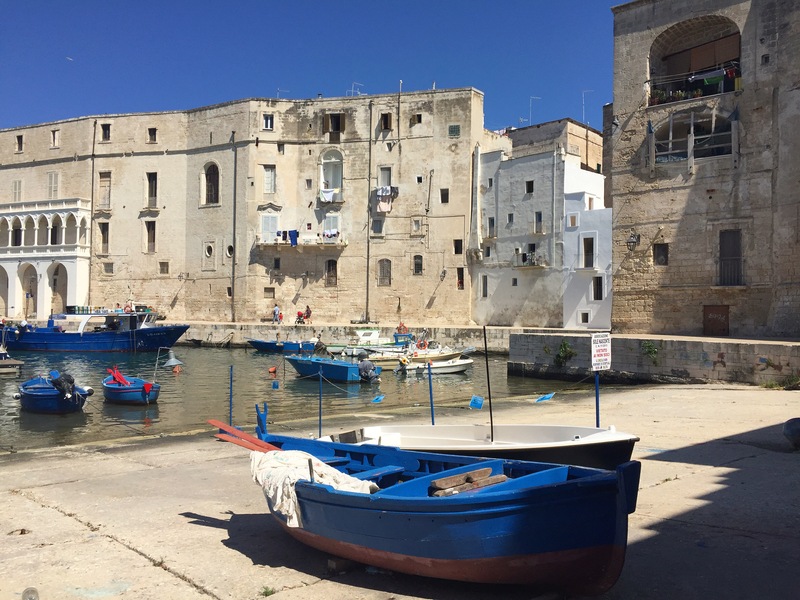 We wanted a safe spot, and a private place as the departure days were on a Sunday when most of the Pugliese were out with their families (Sunday is a very important day in their culture). Suddenly we thought of a “Masseria” (farmhouse) on top of a hill. Neither of us could remember where it was exactly so we stopped at a pharmacy in a really tiny village and asked for directions. 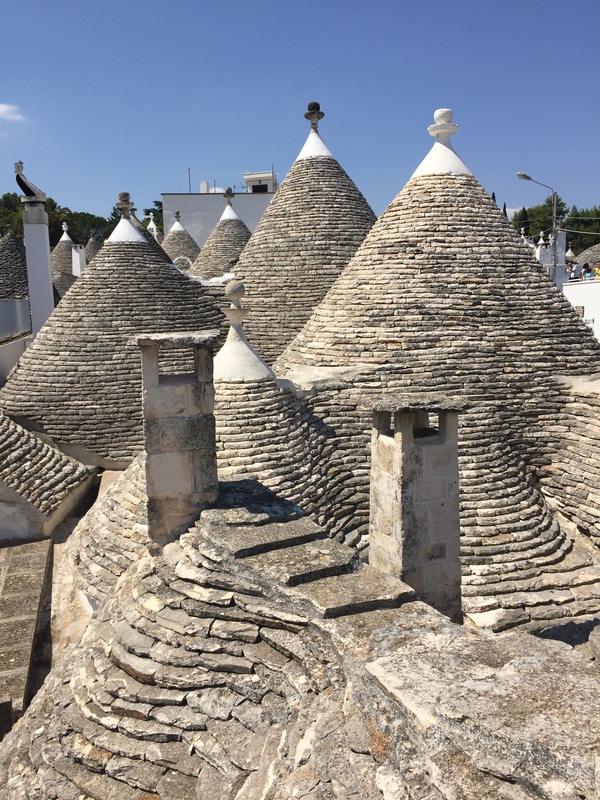 The pharmacist knew the place and kindly suggested to come along with us because the Masseria belonged to a friend of his. He said: “it’s not a problem, my wife will take care of the shop”. It was really very kind of him! So off we went together and along the way he showed us different flowers and explained us their curing properties. When we arrived, the Masseria was closed so we returned to the Pharmacy so he called his friend. Unfortunately, it turned out that the owner had shut down the Masseria for personal reasons. The pharmacist insisted to show us some other places in the area. We went around to a few, but in the end, we couldn’t find anything appropriate. Ee thanked him and returned home. To our surprise, three days later his wife called us and offered us the use of their garden at the back of the pharmacy for free even if our departures were on Sundays, which is a family day. She said they felt sorry we couldn’t find anything. We were so moved by this gesture – it was incredible! We thanked her and explained that we had already found another spot, but we were amazed that people who were little more than strangers to us were still thinking of us even 3 days later, trying to figure out something just to help! We hear many stereotypes about Italians but their kindness cannot be emphasised enough. They are warm, generous and always want to help you as much as they can because they want to show you how great everything here is. They are proud of their country and they are right to be. Italy is rich with historical treasures but the true richness of Italy is found first in its people. Everybody who comes to Italy to visit should go back to their own country with such a story in their heart!! Suivant Article Suivant: A taste of the Amalfi Coast.